Paula Modafferi is an American performer, choreographer, dance educator, and recent graduate from the University of Michigan. 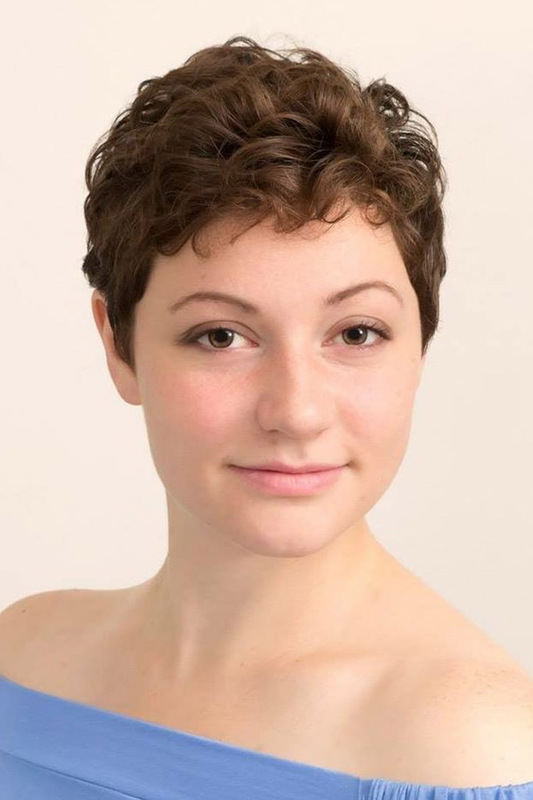 She has danced with and/or choreographed for American College Dance Association (ACDA), American Dance Festival (ADF), Ann Arbor Dance Works, Gushue Moving Arts, Jacob’s Pillow Inside/Out Performance Series, M-agination Films, and Shakespeare in the Arb, among others. Artists Modafferi has had the fortune to work with include Alex Springer & Xan Burley, Amy Chavasse, Camille A. Brown, Meredith Monk, Robin Wilson, Suzanne Costello, Umeshi Rajeendra, and Ze’eva Cohen. As an instructor, she teaches Ballet, Modern, Jazz, Zumba, and Pole Dance for the technical advancement and well-being of her students. Within the last year, Modafferi served as the School Programs Fellow at Jacob’s Pillow, Dance Artist at Berkshire Pulse, and is thrilled to now work in New York City as Program Manager for GlobalArts to Go and Center Intern at Gibney. Additionally, Modafferi is thrilled to announce the kick-off for her new, co-founded and produced podcast, ChatBox; a series wherein two ex’s take on weekly challenges for the fun of it. Follow @chatboxpodcast on twitter to catch the latest episode!